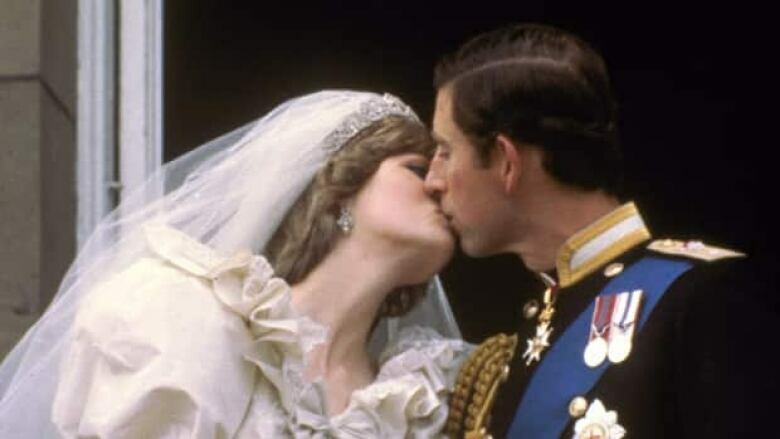 In preparation for the wedding between Prince William and Kate Middleton on April 29, CBC News has compiled information about life in the U.K. when Prince Charles married Lady Diana Spencer on July 29, 1981, and how it compares to today. Weddings are often a time to look back on the past, whether through old, embarrassing photographs of the bride and groom or speeches reminiscing about times and experiences from earlier days. And royal weddings are no different. They are, after all, history in the making. In preparation for the wedding between Prince William and Kate Middleton on April 29, CBC News has compiled information about life in the United Kingdom at the time of the wedding of Prince Charles and Lady Diana Spencer, on July 29, 1981, and how it compares to today. Here is a look back at the people, politics and economy of the U.K. 30 years ago. In 1981, the population of the U.K. was 56.4 million. By July 2011, it is expected to reach 62.7 million, according to the CIA World Factbook. That number will include a fair share of Oliver and Olivias, because according to the British government's National Office of Statistics, these are the most popular baby names in 2009. During the early 1980s, on the other hand, it was Christopher for boys and Sarah for girls. Over the last 30 years, there has also been a substantial increase in the number of centenarians — people aged 100 and over — in the U.K. From just 2,600 in 1981 the number grew to 11,600 in 2009. At 100 years old, a person has been alive long enough to remember the 1923 wedding between Prince Albert, later King George VI, and Lady Elizabeth Bowes-Lyon, William's great-grandparents. During the 1980s, the British economy was facing hard times, with soaring unemployment and an inflation rate of 11.9 per cent. Though not nearly as dire, the country faces significant economic challenges in 2011. An estimated 750 million viewers tuned in to watch the nuptials of Charles and Diana on July 29, 1981. Some have predicted as many as two billion will watch the marriage of William and Kate on April 29, 2011. However, Britons have much more choice when it comes to channel surfing. In 1981, there were only three television channels, whereas today there are nearly 1,000, according to a BBC site detailing British politics, culture and entertainment in 1981. In 1981, the unemployment rate stood at around 10 per cent and roughly 2.65 million Britons were out of work. That same year, the country's GDP shrank by 1.2 per cent and inflation stood at 11.9 per cent. According to the most recent figures released by the Office of National Statistics, the unemployment rate was 7.8 per cent in February 2011, with 2.48 million Britons out of work. The rate of inflation stood at 5.5 per cent during the same time period. During the last six months, the country's economy has remained largely stagnant, with GDP growth remaining at practically zero. Joe Grice, chief economist with the Office of National Statistics, told the Telegraph the economy has been "on a plateau" for a number of months. The political system in 2011 is also remarkably similar to 1981. During the royal wedding of Charles and Diana, then Conservative prime minister Margaret Thatcher was just two years into an ambitious plan designed to privatize state-owned enterprise and reduce social spending, including investment in health care and education. The Iron Lady had won a decisive election victory in 1979, capturing 339 seats in the then-635-seat House of Commons. Current Conservative Prime Minister David Cameron, who won 305 seats out of a total of 650 in 2010, has also been embarking on cost-cutting measures, limiting or reducing public spending programs. The 2011 opposition Labour party seat count is also nearly identical to its 1981 standing, with 255 seats today compared to 269 following the 1979 general election. The 1980s saw a series of marches and riots caused by the poor economic conditions. There were riots in London, Liverpool, Leeds, and Birmingham in 1981, fuelled by high unemployment and simmering racial tensions in the inner cities. Trade unions also organized a series of marches designed to draw attention to the worsening economic conditions, including the People's March for Jobs in 1981. There have been several instances of unrest in the U.K. of late, largely a result of high unemployment and the government's austerity measures. Last month, 250,000 people gathered in London to protest against public spending cuts. Though the March 26 rally, organized by the Trades Union Congress, was mostly peaceful, a number of protesters attacked luxury shops and banks. On Dec. 9, 2010, student-led protests against the government's plans to increase tuition by 300 per cent turned violent. 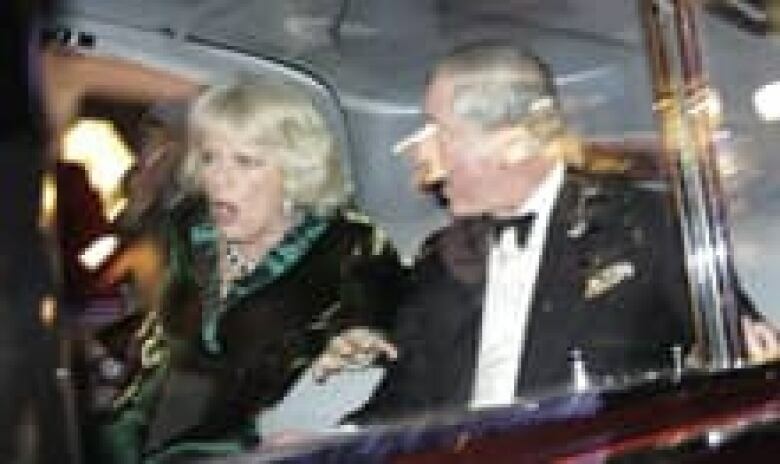 And a car carrying Prince Charles and his wife Camilla, Duchess of Cornwall, was allegedly kicked by demonstrators. 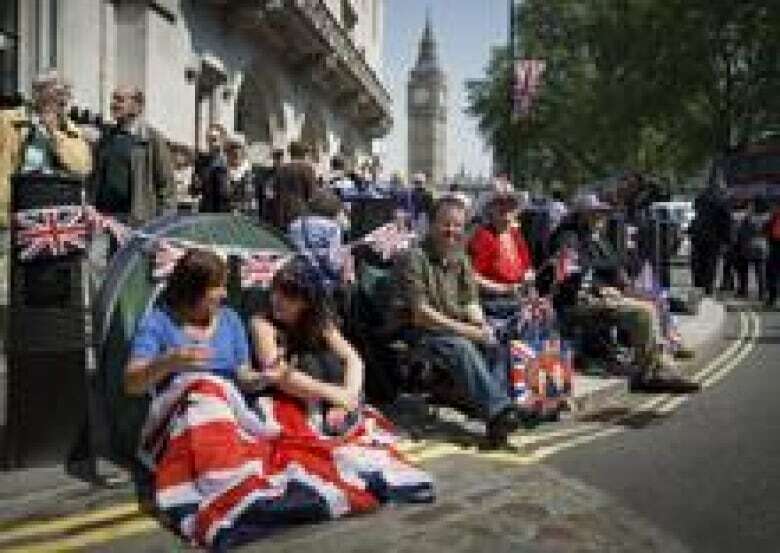 Although many Britons have gotten behind the festivities of the current royal wedding — with reports that people started camping out along the procession route as early as April 27 — it seems that some are shying away from the actual institution of marriage. In 1981, 351,973 couples decided to get hitched, but by 2009 that number had fallen to just 231,490, according to an Office of National Statistics publication entitled Royal-ing back the years. The report notes that marriage rates have been falling for the last three decades because many have been either delaying when they tie the knot or simply living together without any formal arrangement. The 2009 numbers are the lowest since 1895, the document says. It is also unlikely that the pomp and ceremony behind the current celebrations will have any upward pull on the marriage rate. A BBC report looked at data from previous royal weddings in 1840, 1863, 1893, 1923, 1947 and 1981 and found no corresponding rise in the nation's nuptials.